Honestly YA: Ten authors, One love. 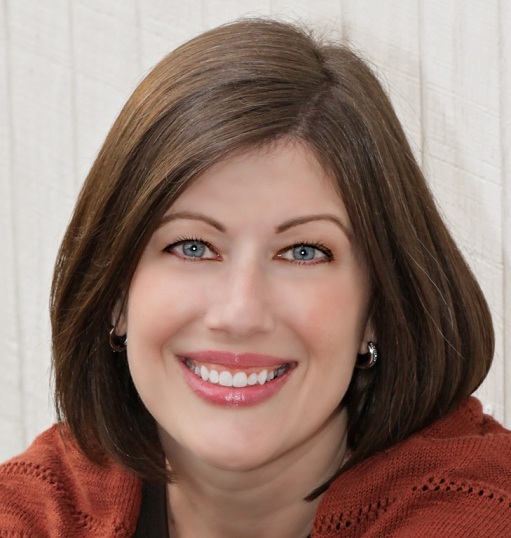 : Did you miss ALIENATED's cover reveal? On Tuesday, the wonderful ladies at YA Highway revealed my gorgeoustastic cover, and to celebrate, I offered a signed ARC for an international giveaway! ---> Enter here <--- This link will also take you to an excerpt from the book and my thoughts on the cover design. I couldn't be happier! To read the breakdown of why the designers chose this theme, visit my cover reveal post on YA Highway, (linked at the top of this page), and while you're at it, enter to win a signed ARC! 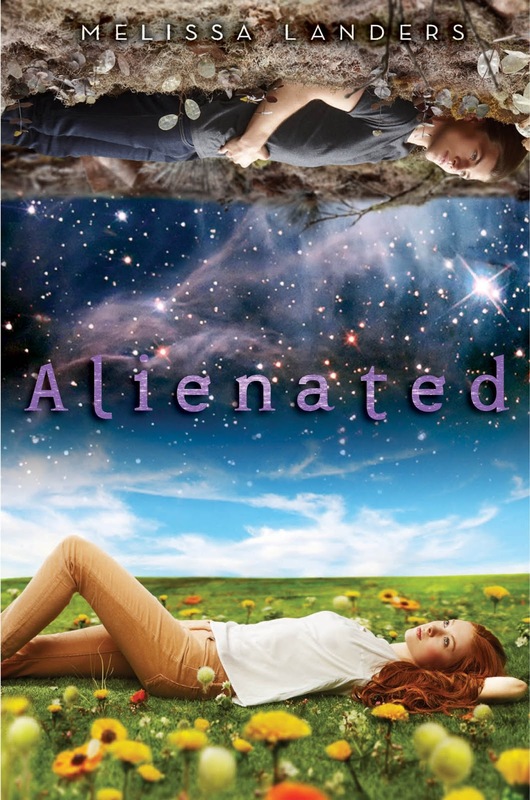 Oh, and I'd love it if you'd add ALIENATED to your Goodreads shelf! Oh, man....it's stunning!! I absolutely LOVE it! !